Kids are putting away lunch boxes and backpacks to enjoy summer vacation. That means more time for smartphones! But do you know where your kids will spend their time online? 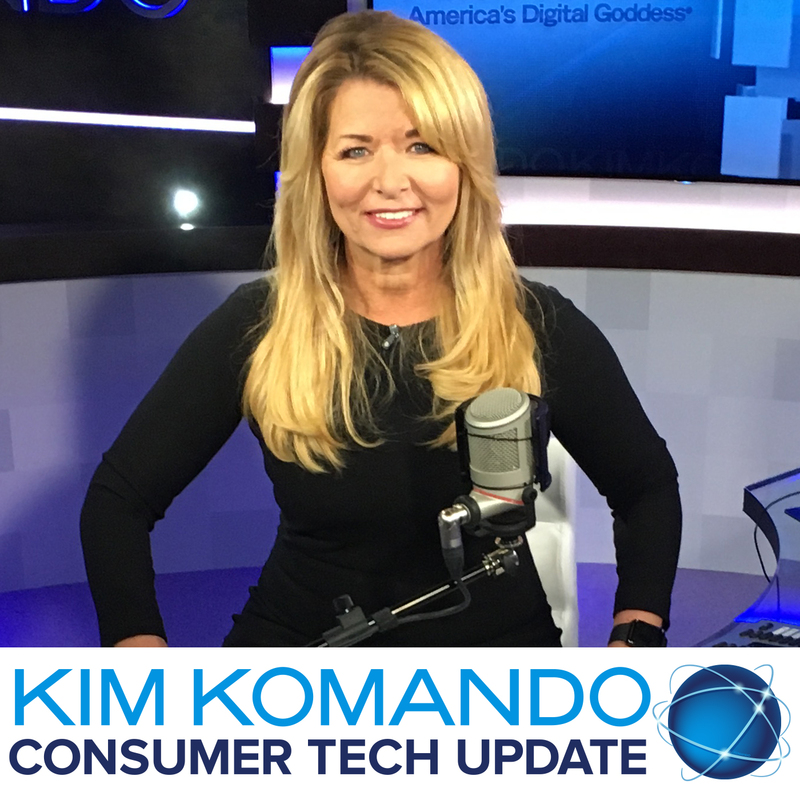 Click here to listen to my Consumer Tech Update and I’ll tell you what’s in and what’s out.